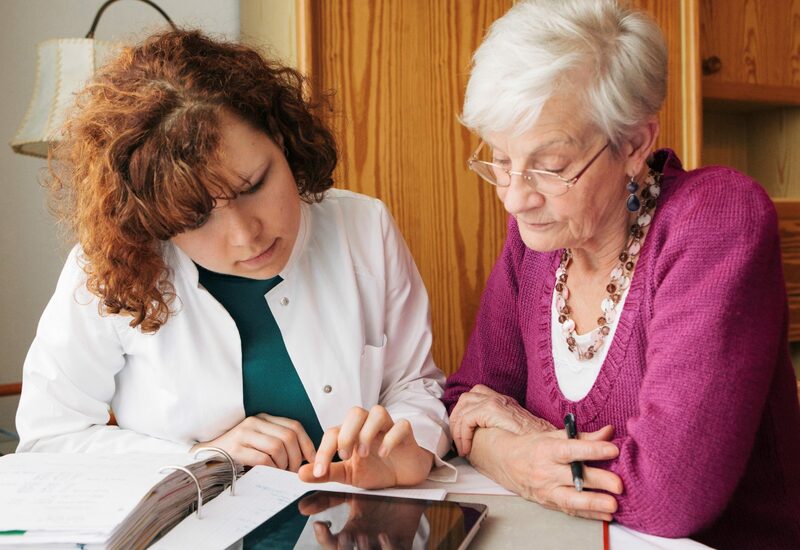 Step by step instructions on how to access, take, and transmit your AHIP to complete your 2019 United Healthcare Medicare certification. 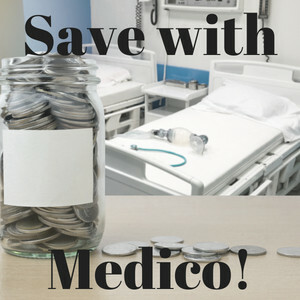 Learn all about Medico's brand new voluntary USA Senior Care Network program that will SAVE YOU $100 off your next Medicare Supplement premium payment! It's that time of year again when Medicare brokers across the country procrastinate to finish all of their certifications, including AHIP. Like last year, RB Insurance Group will be providing all agents that use our 2018 AHIP link a $50 discount as well as the opportunity to get the remaining $125 reimbursed. Ready for AHIP? 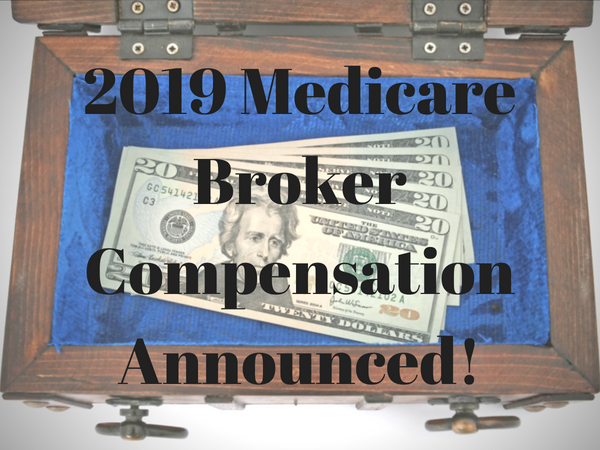 RB Insurance is providing all agents that use our 2019 AHIP link a $50 discount and the opportunity for complete reimbursement! A strong AEP starts with a solid plan. 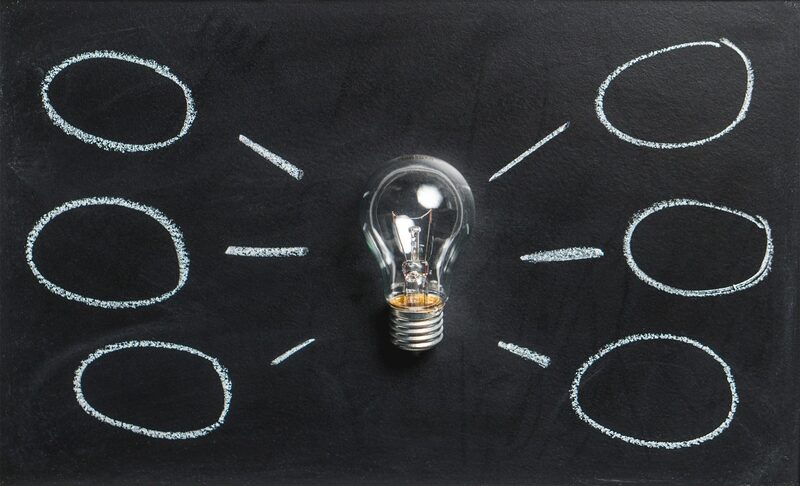 Learn how to identify strong plan offerings in your market to know where you should focus your marketing efforts! The Center for Medicare & Medicaid Services is scheduled to begin issuing new Medicare cards this month and will be issued in phases. Read more to learn how this will affect your clients! Don't let being a new agent get you down! 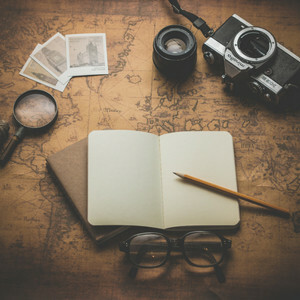 In this article I talk about a few ways for a new agent to start building their book of business! Dual Eligibles - Who are they? What are Dual Eligibles, and why is everyone talking about them? 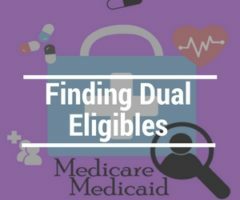 Simply put, dual eligibles are individuals who are eligible for both Medicare and Medicaid. https://www.rbi-group.com/wp-content/uploads/2016/12/Dual-Eligibles-e1485816844992.jpg 200 240 Charlie Ferrell https://www.rbi-group.com/wp-content/uploads/2016/07/RBI_Logo-300x108.png Charlie Ferrell2018-02-15 14:00:182018-02-16 07:42:47Dual Eligibles - Who are they?